serving Columbus, Seymour and Franklin. Do you have trouble falling asleep or staying asleep? Is snoring affecting your relationship? 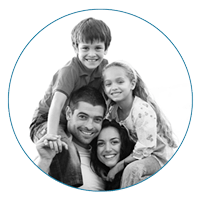 The caring, compassionate team of sleep care specialists at Southern Indiana ENT offer evaluation and treatment of sleep apnea and snoring disorders. 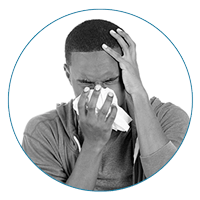 You don’t have to suffer with sinusitis or allergy symptoms – lasting relief is within reach! Our friendly team of sinus, allergy, sleep and hearing specialists are ready to answer all of your questions. 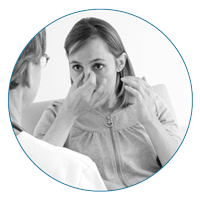 Read more about the outstanding patient experience and learn about real patient success stories at Southern Indiana ENT Sinus & Allergy. "Partners in Our Patients' Health"
Personalized individual attention provided by our welcoming, friendly staff. A commitment to quality care for all patients. Offering adult and pediatric ENT services.